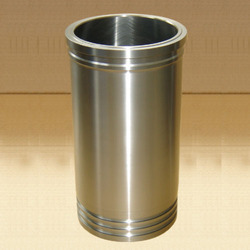 Our product range includes a wide range of diesel engine cylinder liner, two wheeler cylinder liner, centrifugal cylinder liners, ci cylinder liners, engine cylinder liner and ss cylinder liner. 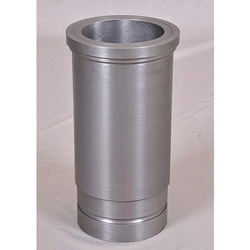 We are the noted organization enthusiastically engaged in manufacturing, exporting and supplying a wide variety of Diesel Engine Cylinder Liner. 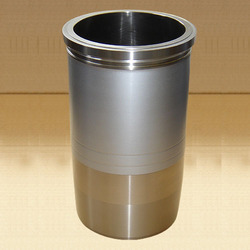 As a prominent company, we are occupied in manufacturing, exporting and supplying a wide assortment of Two Wheeler Cylinder Liner. 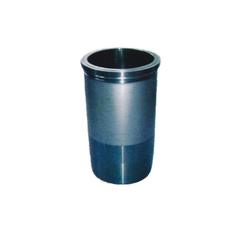 Fostered with rich industry experience and a highly experienced team of professionals, we are manufacturing, exporting and supplying Centrifugal Cylinder Liners. 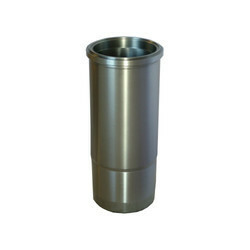 Being a trustworthy enterprise, we are manufacturing, exporting and supplying a comprehensive variety of CI Cylinder Liners. 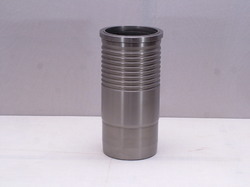 With the help of our skilled professionals, we are engaged in manufacturing, exporting and supplying Engine Cylinder Liner. 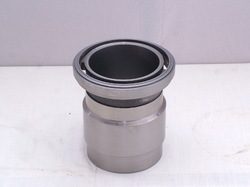 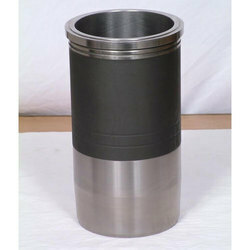 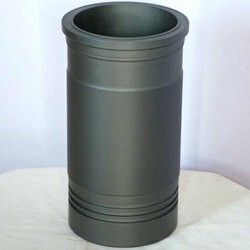 We are offering Wet Cylinder Liner.